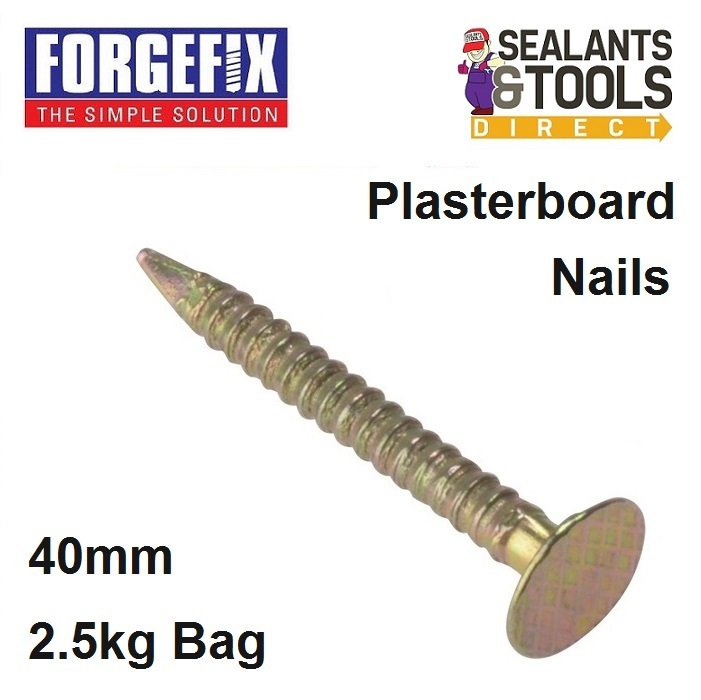 Forgefix 40mm Zinc Yellow Passivated Plasterboard nails give high corrosion resistance. Can be used widely in many joinery applications. Zinc Yellow Passivation electroplating provides a coating that is aesthetically pleasing, and which offers excellent resistance to corrosion.